Even if you’re not using them, the Japanese chopsticks (hashi 箸 in Japanese) are among the coolest souvenirs you can buy from Japan, because some of them are true works of art. 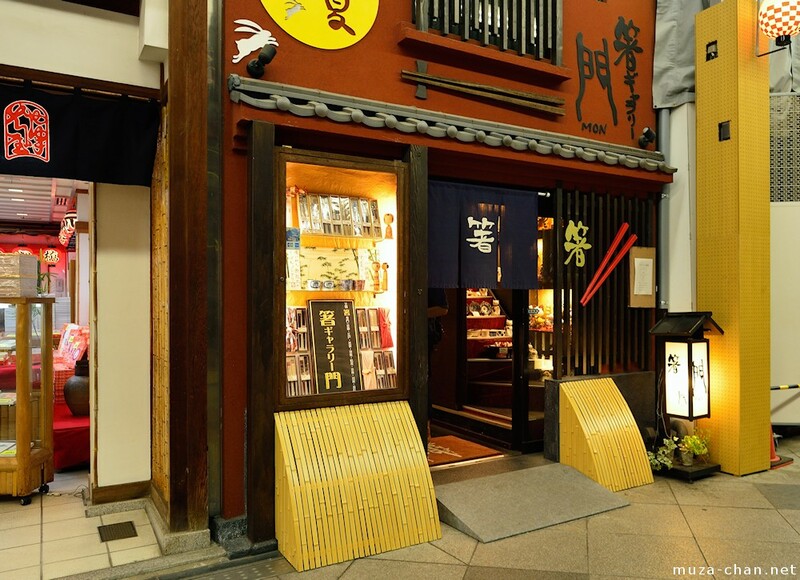 Chopsticks are sold almost everywhere in Japan, but one of the best hashi shops is in Kyoto, located very conveniently close to Sanjo, on the west side of the Shinkyogoku shopping arcade. It is called Chopsticks Gallery MON, and it is almost like a museum, with more than 1500 types of hashi of all shapes, sizes and materials, collected from all the regions.